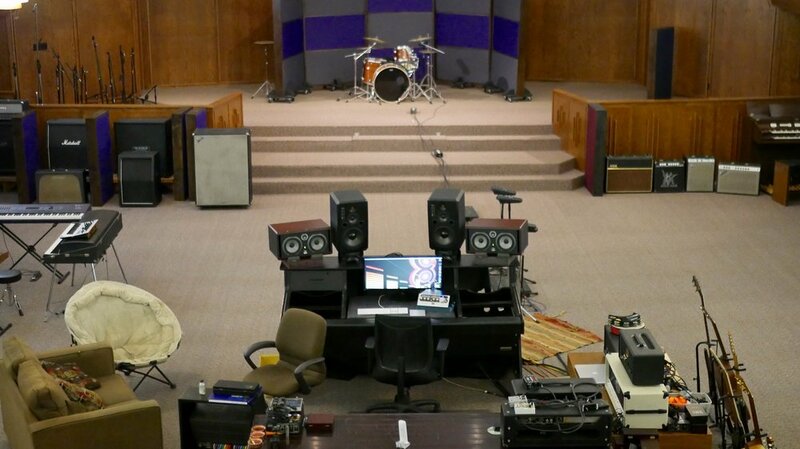 Central 8 Studios is the home of quality recording and production in the greater Akron area. Our highly trained engineers come from experienced backgrounds and have the knowledge and drive to deliver the product you are after. No matter the genre of music or the scale of the project, Central 8 Studios has the capacity to help you achieve the sound you envisioned. We believe comfort and creativity go hand in hand, therefore, we have created a stylish and comfortable environment that is conducive to creativity.